Changing your name from Mondo to Monzo does not warrant a news story – unless a rival challenger bank makes some fun out of it. A trademark dispute with another Mondo entailed the new moniker and much unnecessary fanfare. 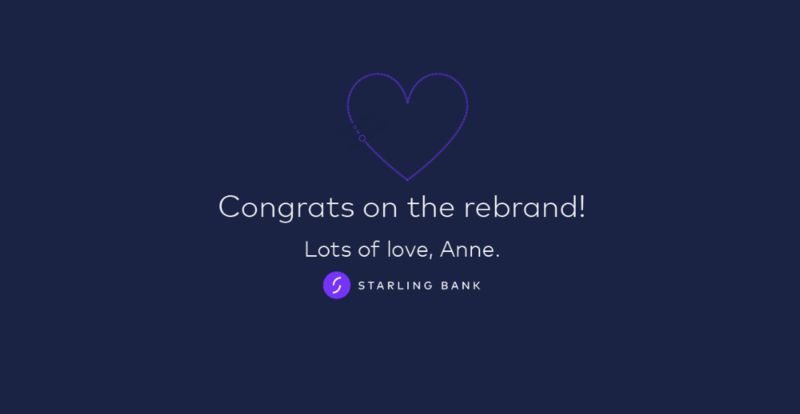 While Monzo revelled in its new name and ignored media queries, Starling Bank decided to do a domain name prank. Some darling at Starling has registered the domain name “getmonzo.co.uk” – which is similar to “getmondo.co.uk”. This is an in-joke between Monzo’s CEO Tom Blomfield and Boden, because Starling was forced to change its name from BankPossible and the two of them have history. Blomfield and Boden were the team that started Starling before tensions led him to start out on his own, taking three of Starling’s team with him. Starling told TechCrunch it plans to auction off the domain name for charity and match the resulting donation. The name Monzo is also very similar to UK-based start-up Monizo, which is planning to launch the “first” banking service targeted solely at freelancers. Banking Technology recently did an exclusive interview with CEO and co-founder Samuel O’Connor about how the firm caters for the particular needs of freelancers across the UK. Will apply for funding from Alternative Remedies Package to make this happen. As the challenger finds fintech partners for its marketplace. Features Monzo, Ant Financial, WorldFirst, Lloyds and more! Bright pink cards are certainly appealing. Monzo: “We’re looking for a pragmatic, collaborative and experienced head of compliance."